Based in Sunderland, Tyne & Wear, we design and install a comprehensive range of balloon decorations. 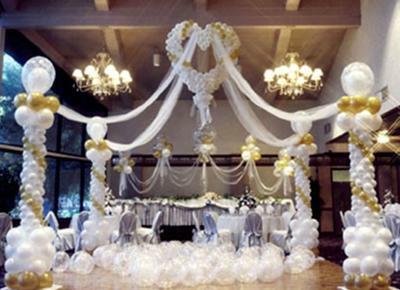 Whatever your occasion, we have the perfect solution to your decoration requirements. The shop are proud to announce they are Certified Balloon Artists, this is the highest qualification in the balloon industry, ask to see this certificate when paying for balloon decor. Rest assured your event will go without a hitch when you choose the proffesionals! Please Note: We do NOT work from home, rest assured with our gift, greeting card & Balloon decorating shop.